It has been years that I have run the idea of starting a blog, but the lackluster me never did it. Here it is! I shall be highlighting my past, present and future travels and then some! I will start with a piece of my trip to my favorite destination, Iceland, circa fall 2010! I say a piece because I took over eight-hundred photos while here. The country captivated me before I ever set foot there, so you could only imagine the feeling while being there. Imagine. 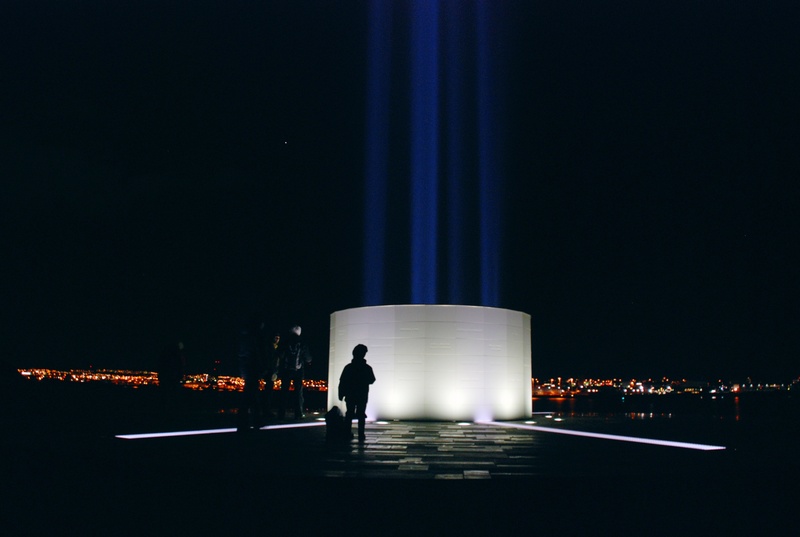 While in Iceland, I made a point to visit the Imagine Peace Tower on Viðey Island, right off Reykjavík. Viðey Island island is accessed through a short boat ride from Reykjavík. The Imagine Tower was envisioned by Yoko Ono and built for my favorite Beatle, John Lennon. The tower is lit each year from October 9th, John Lennon’s birthday, until December 8th, the day of his untimely death. Downtown Reykjavík provides the backdrop to the Imagine Tower. The tower itself is geo-thermally powered while the base holds the words “Imagine Peace” engraved on it in twenty-four different languages. The presence of the tower is serene and peaceful. 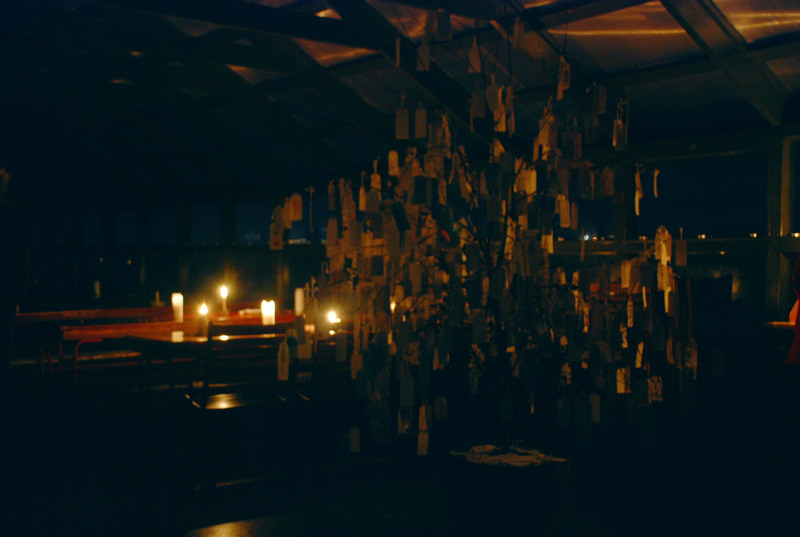 Accompanying the tower are Yoko Ono’s “Wish Trees.” You write your wish on a card and tie it to the tree. 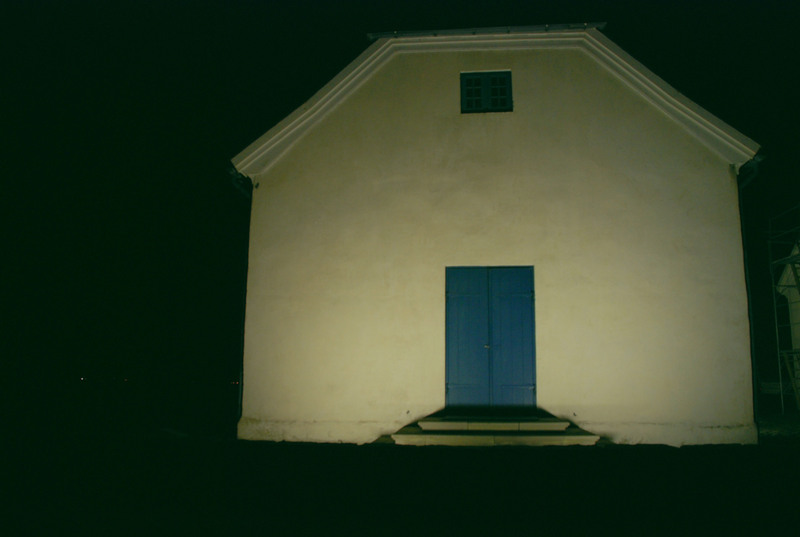 There is also the second oldest church in Iceland on this island. There is more to Viðey Island island than this. It is a great place to go hiking in the day! There is the Videyjarstofa house where you can devour in an Icelandic Christmas feast if it is around that time of year. The only time I spent on the island was to visit the Imagine Tower. It is a very peaceful place.